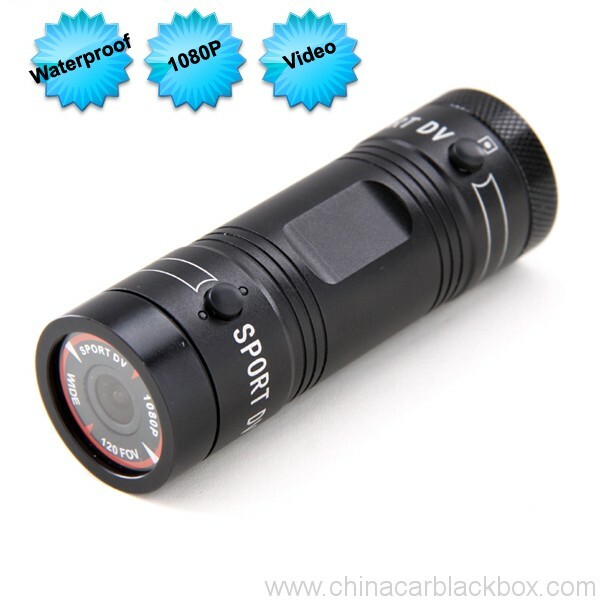 * Full HD 1080P video. 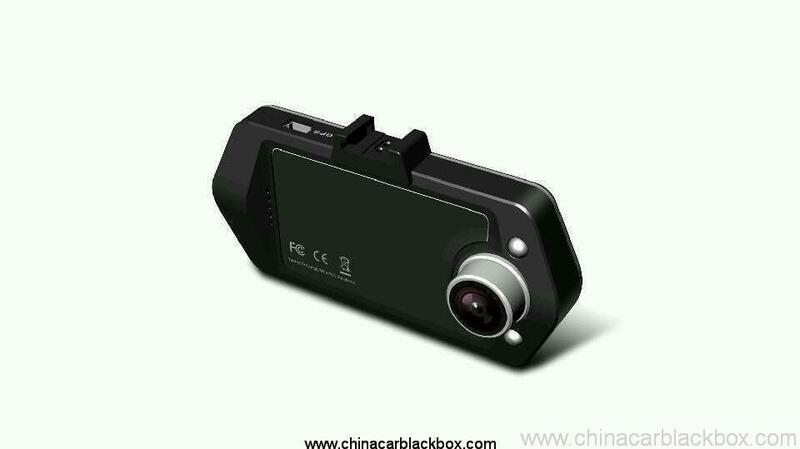 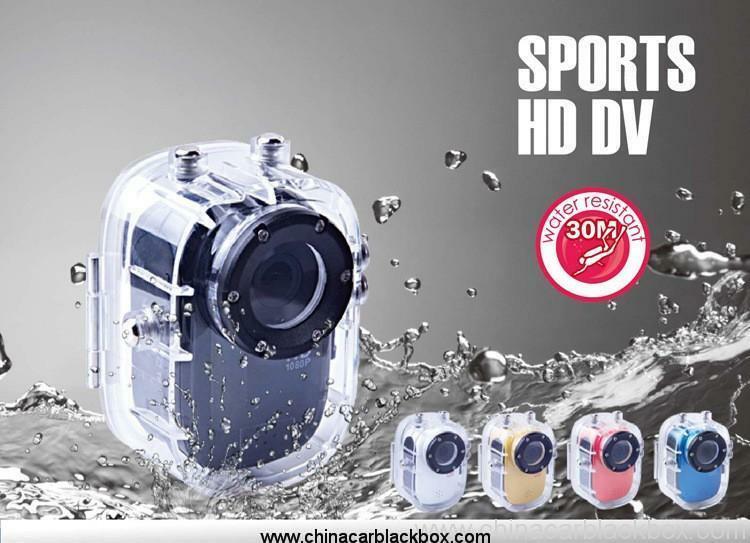 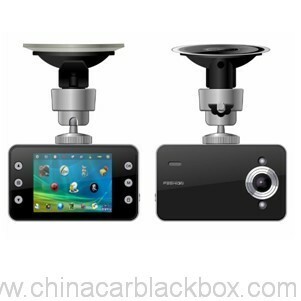 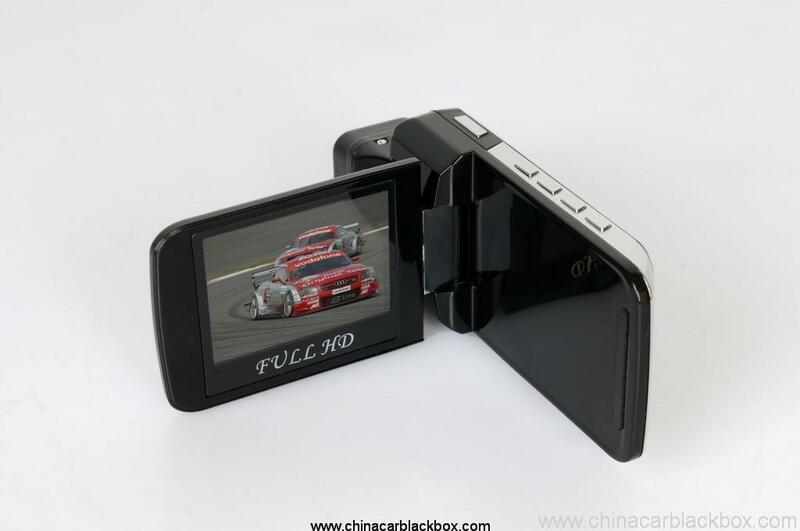 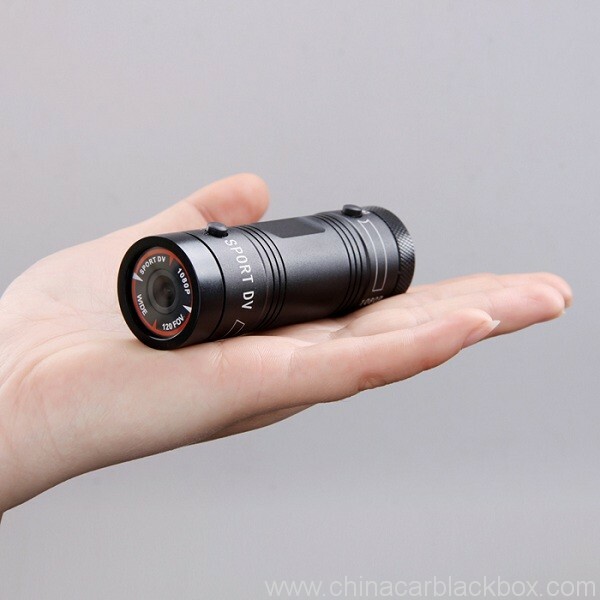 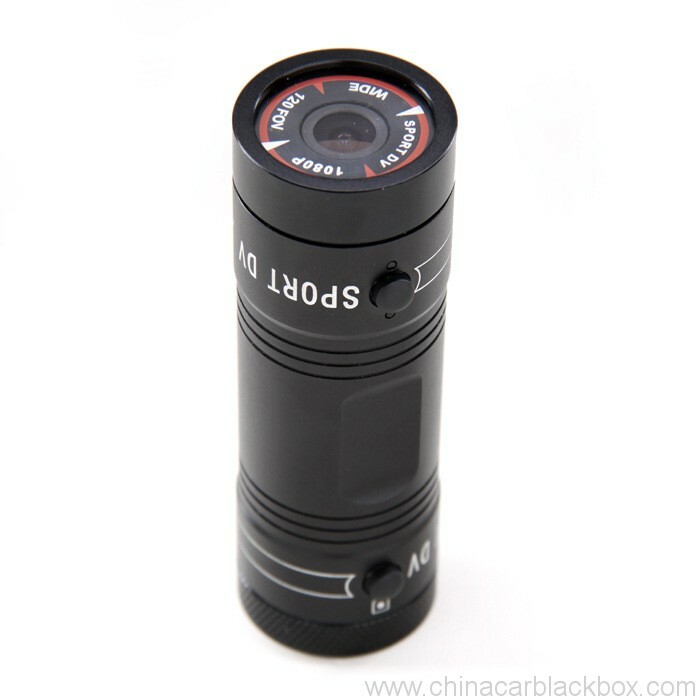 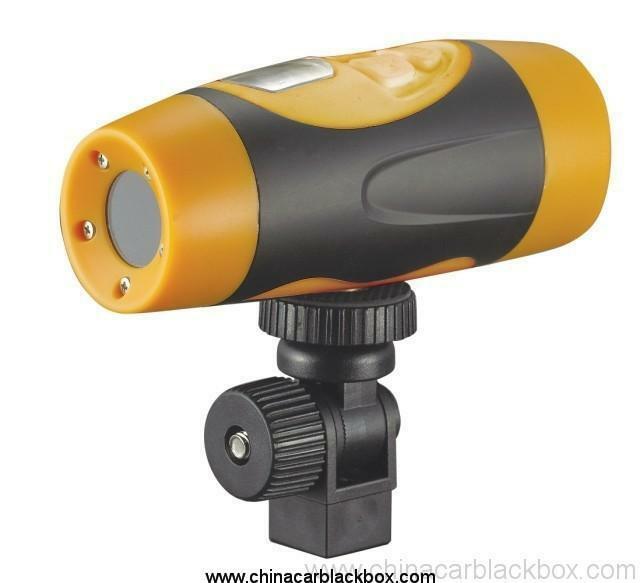 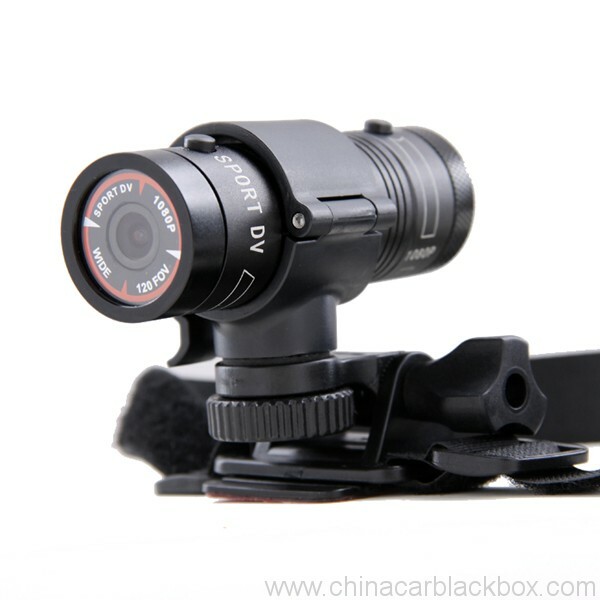 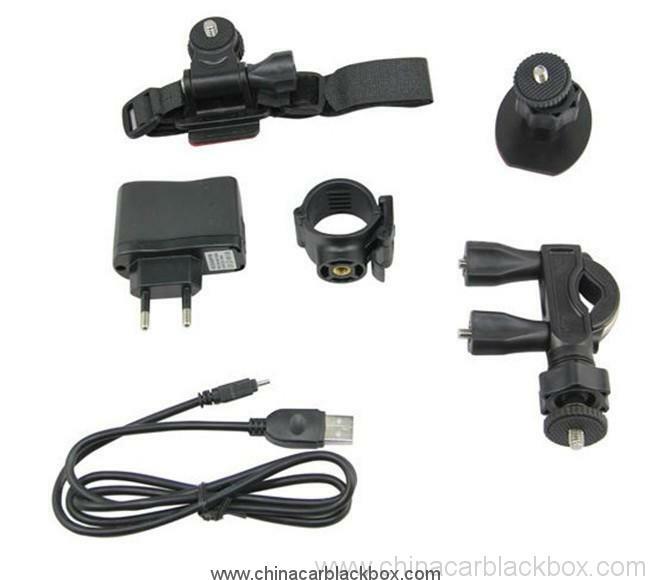 * Built-in 1/4 inch of low noise high quality photosensitive element,can capture ultra clear picture in darker occasion. 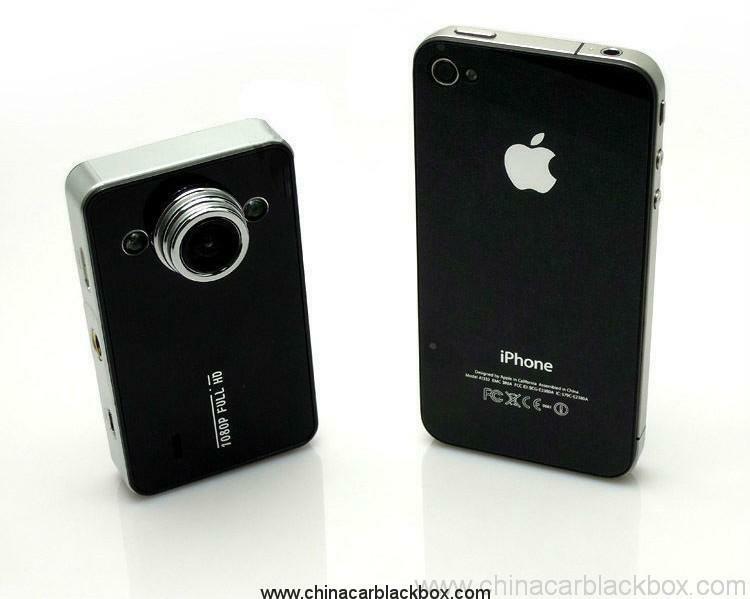 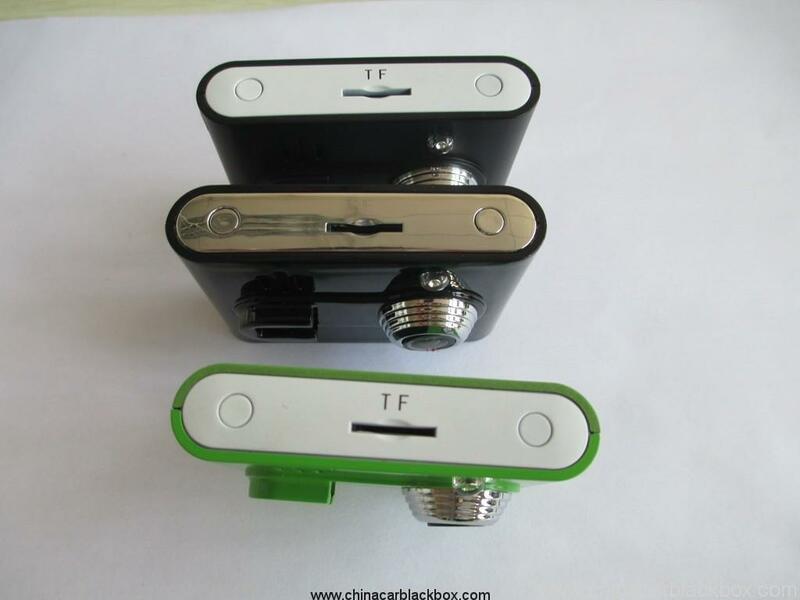 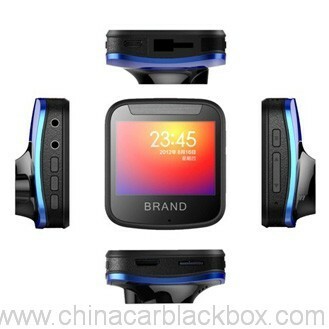 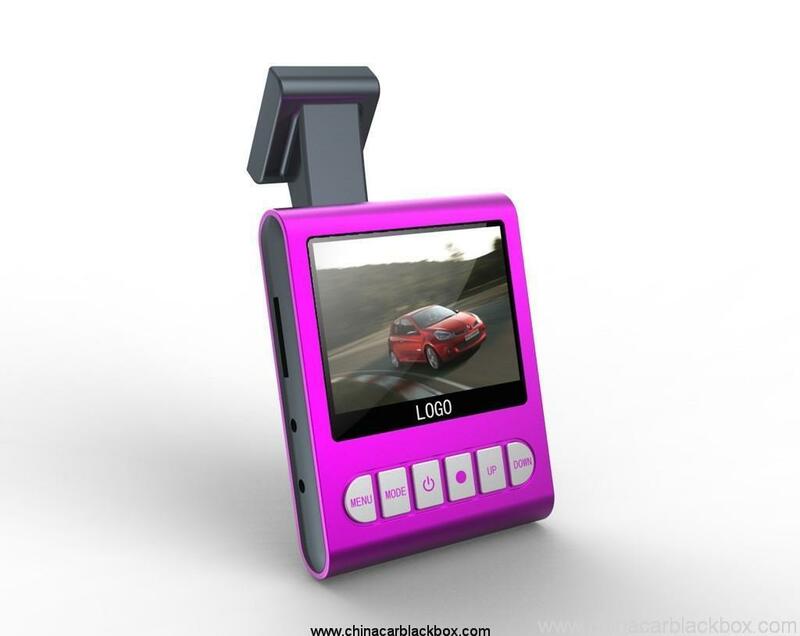 * Built-in lithium electricity,function of taking video as charging. 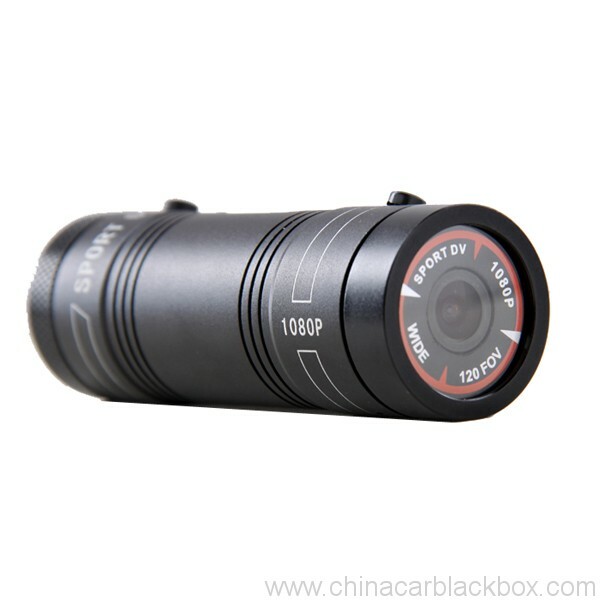 * Lens: 120 degrees A + level high resolution ultra wide.